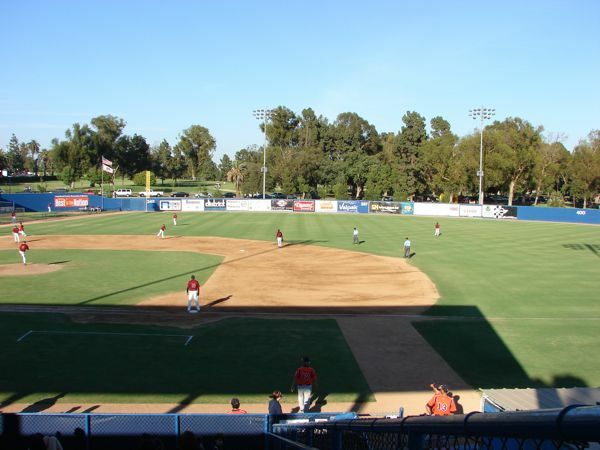 The Long Beach Armada, a team in the independent Golden Baseball League (GBL) play at Blair Field. 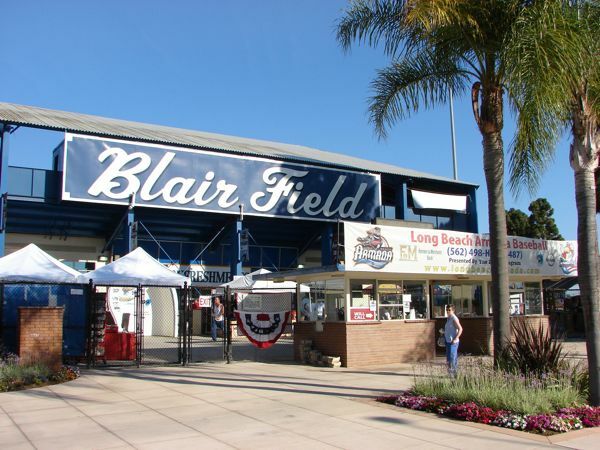 Blair Field is named for Frank Blair who was the first and only sport editor at the Long Beach Press-Telegram from 1921 until he died in 1953. The stadium seats 3,238. 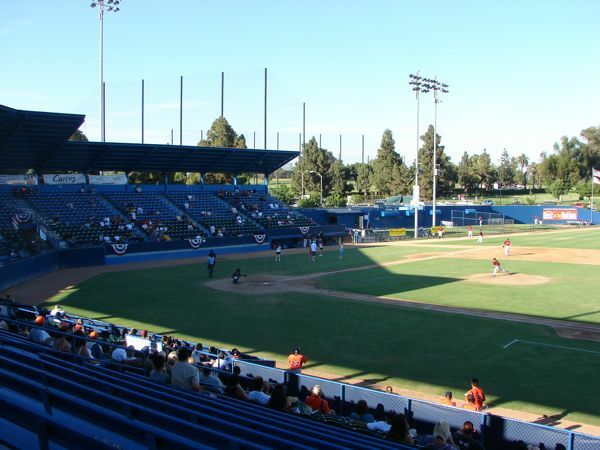 He spearheaded the effort to bring a ballpark to Long Beach. The field lines are RF-348', RC-387', C-400', LC-387', LF-348'. 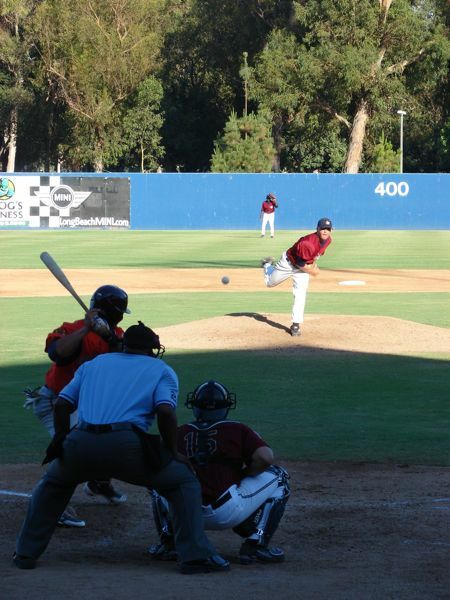 The Armada were playing the Orange County Flyers and lost with a score of 6-3. The box score was Flyers R-6, H-12, E-1 and Armada R-3, H-3, E-1. 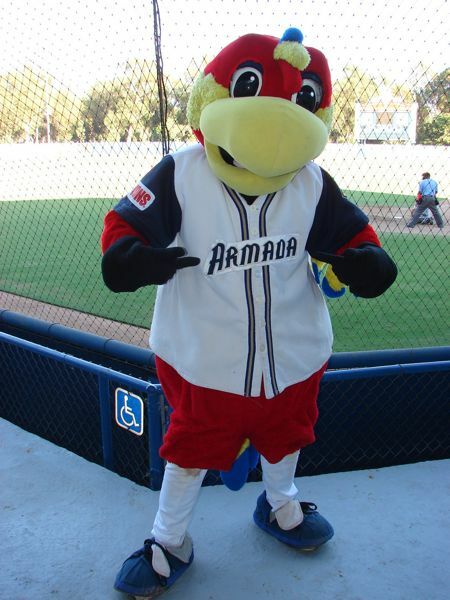 The mascot is Arby I. (RBI). 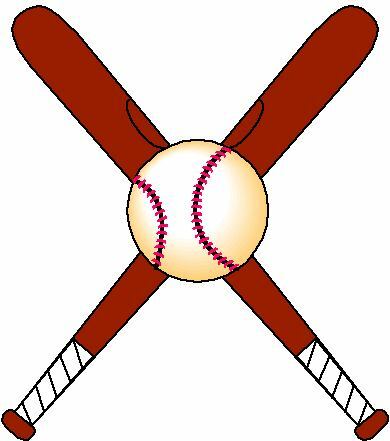 Ryan Lehr #14 hit a homerun. 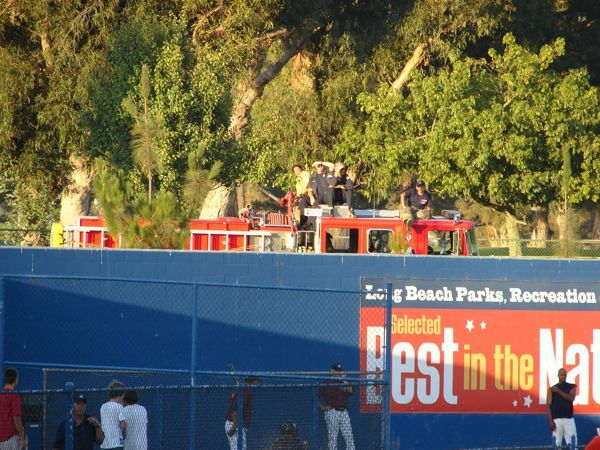 The local fire department pulled up outside the left field fence and watched the game for a couple of innings near the end. 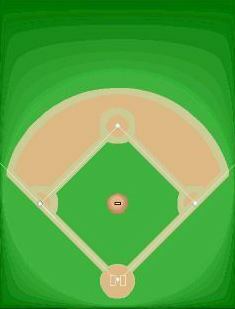 Many players who have gone on to the Major Leagues have played here. 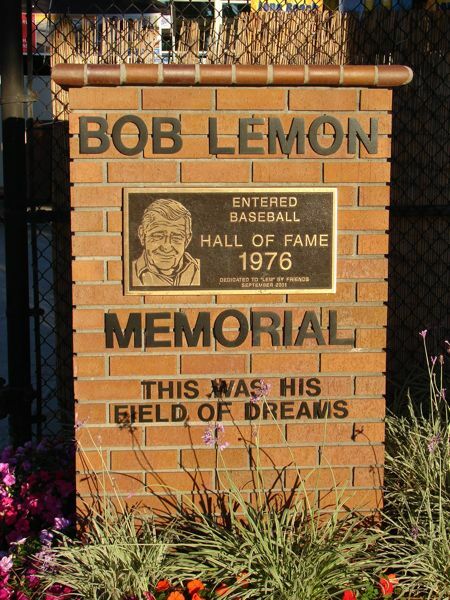 Bob Lemon is honored with a plaque outside the stadium. 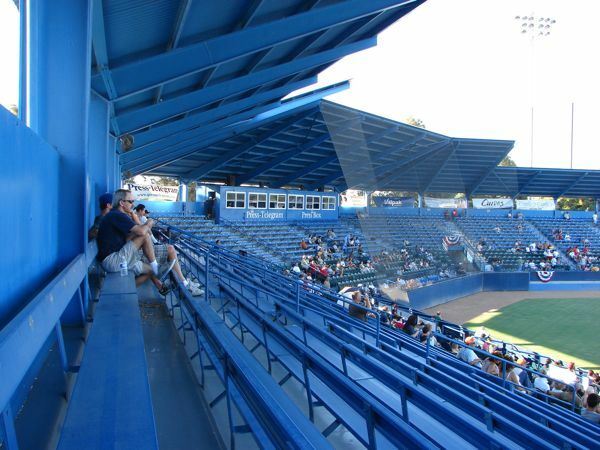 Inside is a Hall of Fame wall honoring other Blair Field players, but it can't be seen because of a merchandise stand in front of it. 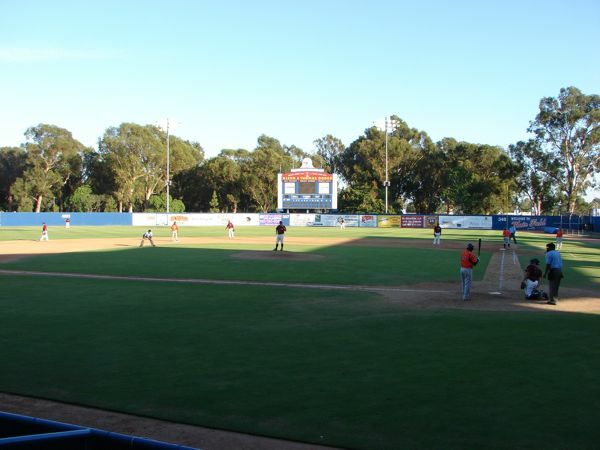 The field is used the full year by high school and college teams, except for 3 weeks in December. 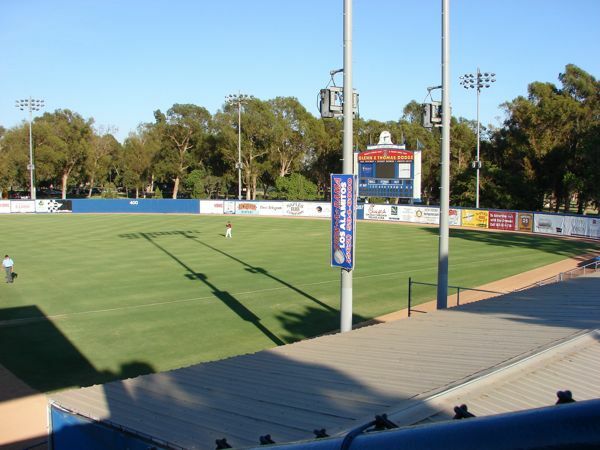 It is a publicly maintained field and the grounds crew does an outstanding job. Andrea thought it was Astro Turf it looked so great. 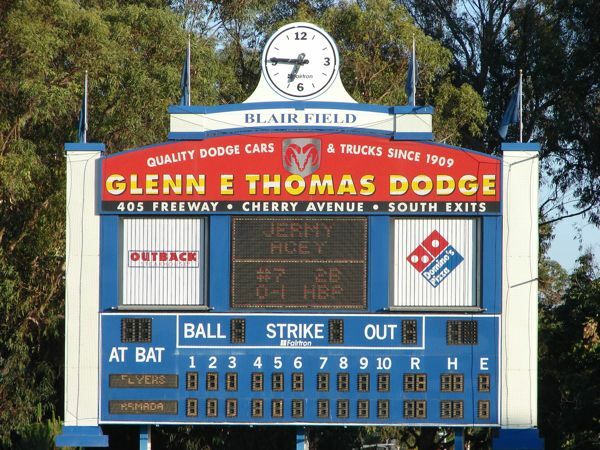 The scoreboard is hard to read in the day times, but Jim was told that a new one would be up next year. 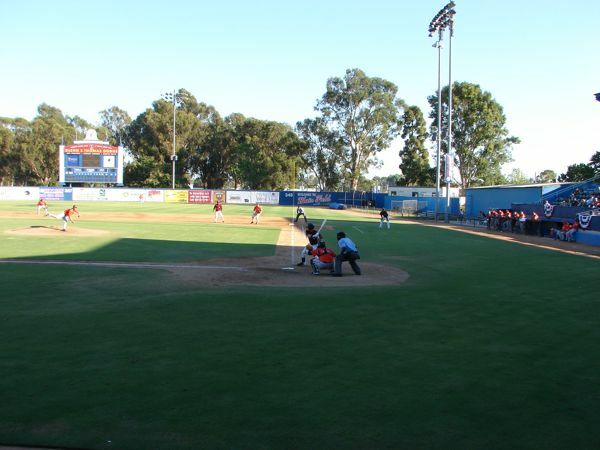 The day after game the starting pitcher Jerome Williams was purchased by the LA Dodgers and sent to Single A San Bernardino. 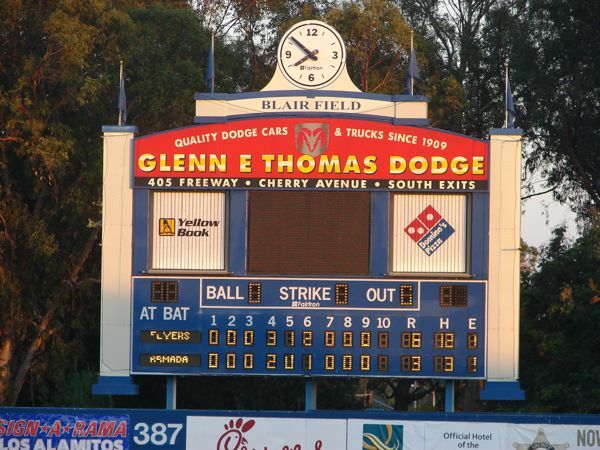 2011 not operational when GBL mergers into North American League. 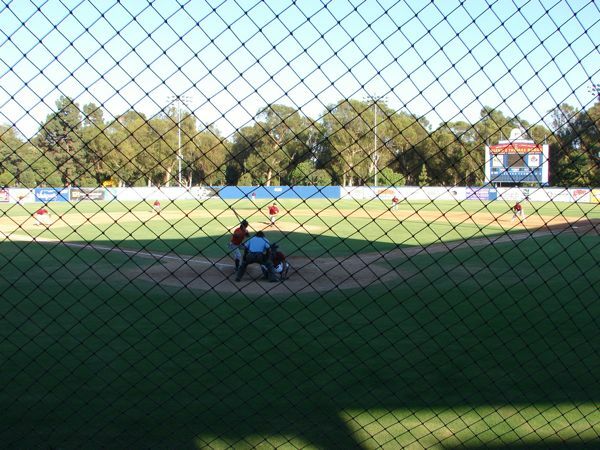 Folded in 2011. Aquarium of the Pacific - features 19 major habitats and 31 focus exhibits representing three region of the Pacific Ocean: Southern California/ Baja, Tropical Pacific and Northern Pacific. Fee. Queen Mary - one of the largest passenger liners ever built is permanently moored in Long Beach Harbor. A self-guiding tour includes the bridge, officers' quarters, engine rooms, and upper decks. Fee.